Home>New Songs>Nav Songs> Nav Drops "Amazing" Ft. Future From "Bad Habits Deluxe"
For someone who took a monthslong hiatus, NAV has been dropping music like crazy lately. First, fans were surprised when the rapper's radio silence was broken with the release of his EP Brown Boy, and then just a few days ago the Toronto rapper dropped his full-length record, Bad Habits. The latter featured artists like Lil Durk, Gunna, Young Thug, and The Weeknd—who also acted as one of the executive producers of the album—yet, NAV wasn't finished with his takeover just yet. Today he also dropped Bad Habits Deluxe which has a few more tracks on the album. "I added 3 new songs and due to demand from my fans. I added Brown Boy ep songs as well," NAV wrote on Instagram. "Love yall thank you for helping me continue to do what I love." He also mentioned the controversy surrounding his "Habits" collaboration with Lil Uzi Vert not being on the record because of DJ Drama and Don Cannon. "They wouldn’t let my brother @liluzivert voice be heard on 'Habits' so I made sure his words were still on the song at least." Over the weekend, the rapper jumped on Twitch with Ninja and promised fans that he would drop a new single, a joint effort he completed with rapper Future. 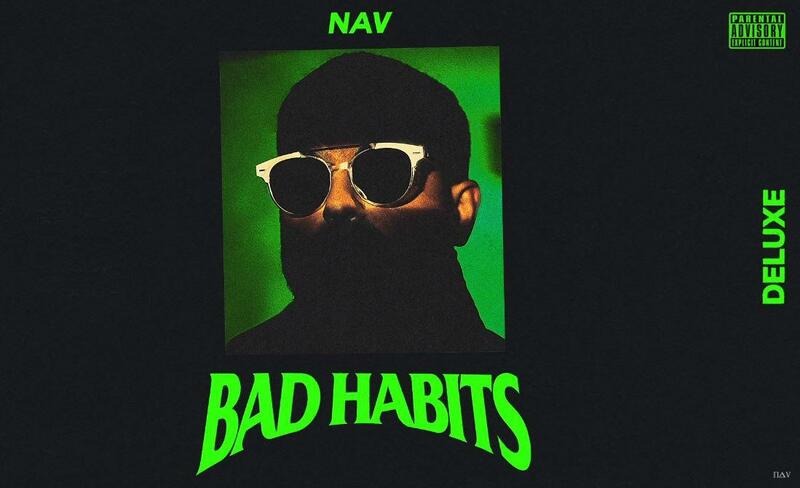 The track, "Amazing," is featured on Bad Habits Deluxe and is yet another collaboration between the Atlanta artist and NAV's label, XO Records that was founded by The Weeknd and his manager Amir "Cash" Esmailian. "Amazing" is an autotune-heavy, uncomplicated trap track that complements NAV's established sound. On the song the pair rap about cash, women, expensive cars, and how amazing they feel living the good life. 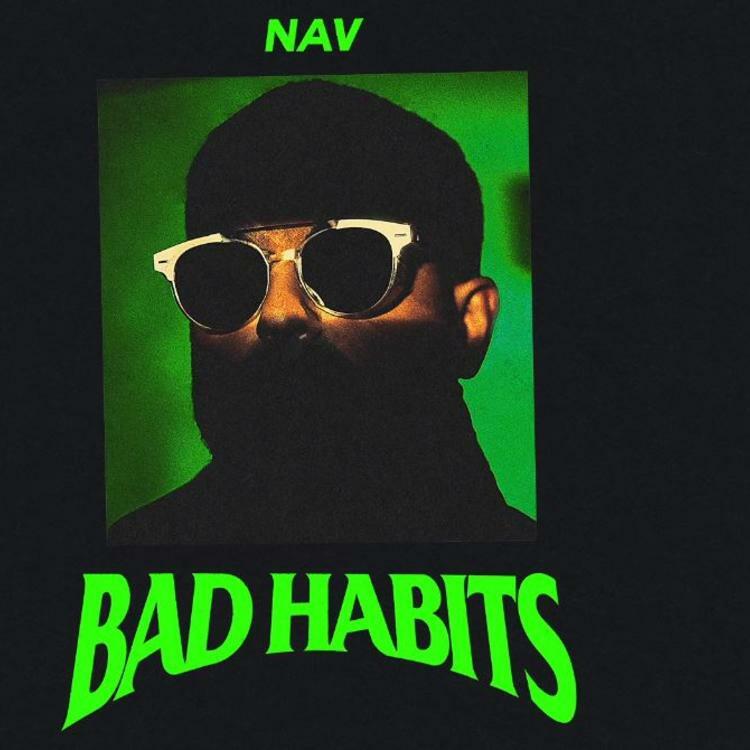 SONGS Nav Drops "Amazing" Ft. Future From "Bad Habits Deluxe"